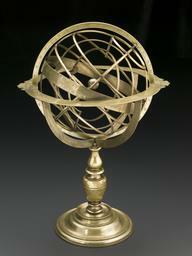 Dated 1625, this celestial globe was made by Petrus Plancius in Amsterdam, Holland. The Dutch were the first to make printed globes in large numbers and introduced the distinctive the four-legged globe stand. 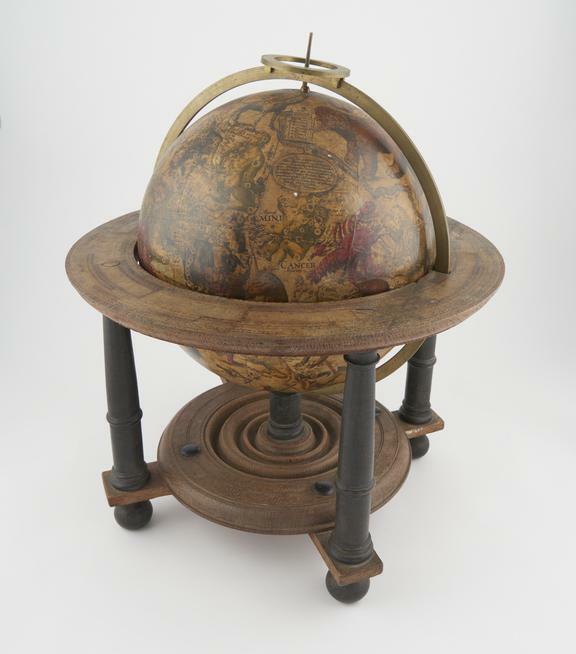 The star map used for this globe is based on the then recent observations made by the Danish astronomer Tycho Brahe. The celestial globe is a three-dimensional model of the heavens on which the stars are plotted on the outside of a sphere. 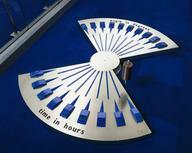 Originating in the Ancient World it was probably inspired by the discovery that the Earth was round. The globe could be used to teach and demonstrate various astronomical principles. 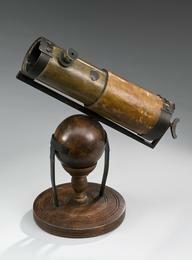 Until recently most celestial globes were ornate with decorative figures obscuring the stars.